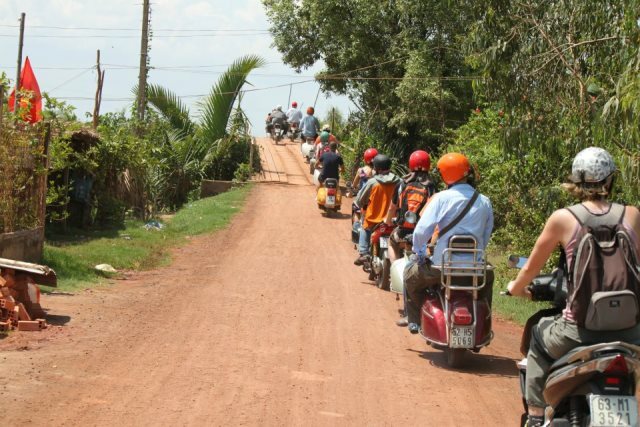 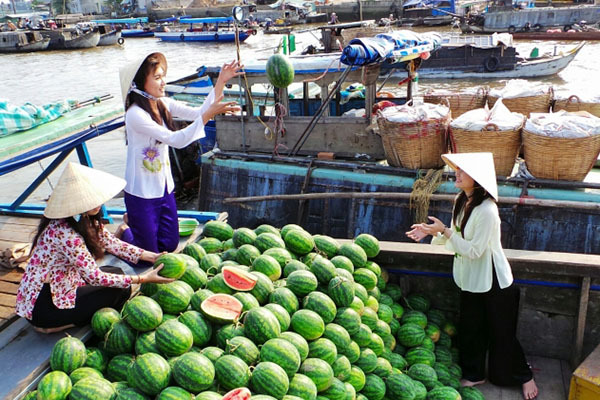 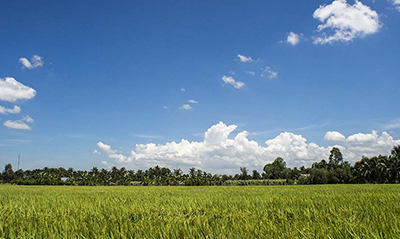 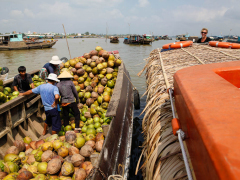 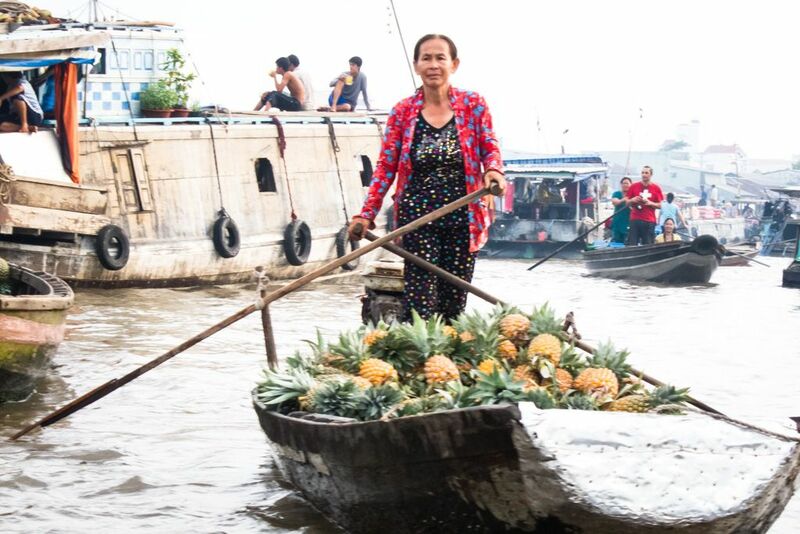 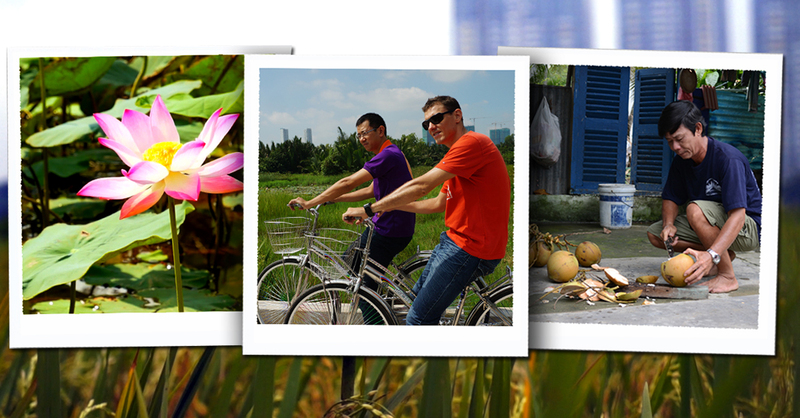 Experience rural life in the waterways of the Mekong Delta with this full day tour. 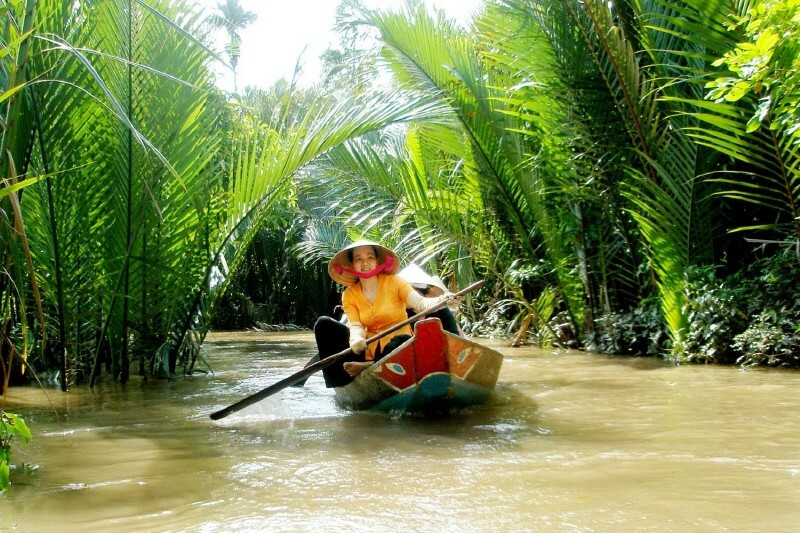 Paddle along the river visiting local villages and orchards. 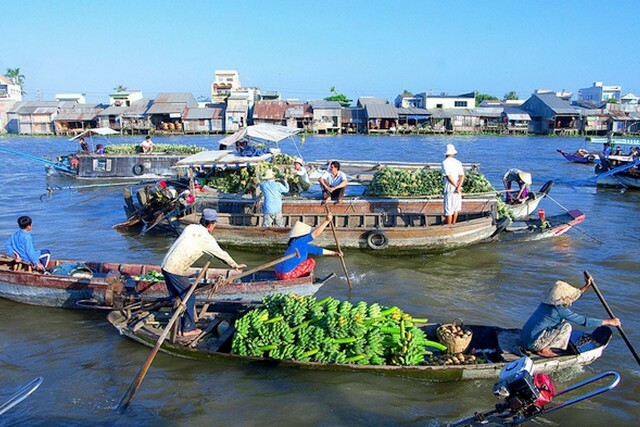 Alexandre Yersin spent most of his life in Indochina, dedicated his life to medicine and discovered one of the bacillus of the plague. 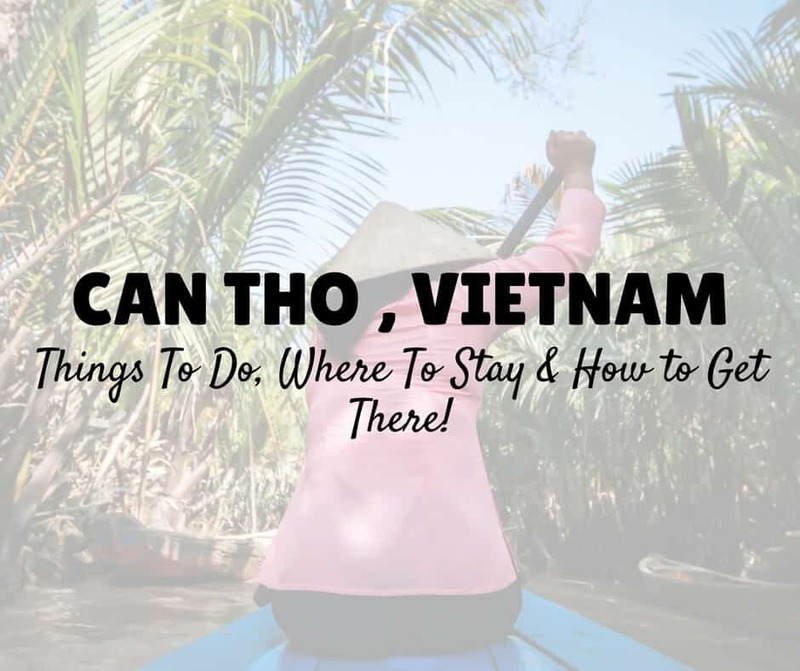 The post Alexandre Yersin, doctor and explorer appeared first on Nam Viet Voyage.